1In salted boiling water add pasta. Cook 6-8 minutes and then drain. In a pan with Tantillo California Extra Virgin Olive Oil, add garlic, brown garlic; add beef with salt and pepper. 2Brown the beef lightly. Add tomato paste to mixture. 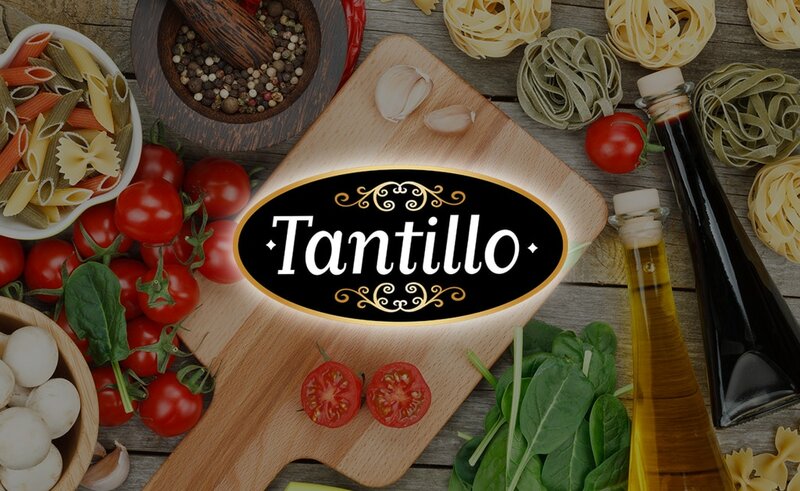 Add Tantillo Whole Tomatoes. Simmer 5-6 minutes. 3Add red pepper flakes and peas. When peas are thawed, add pasta. 4Serve, garnished with Parmesan, drizzled with remaining Tantillo California Extra Virgin Olive Oil. Buon Appetito!